If you’ve been looking for wholesale mattress stores in Northern IL and Southern WI, you’re in luck. You can find exactly what you need for your home or hospitality business at Beloit Mattress Company, where we’ve been handcrafting mattresses of all shapes in sizes since 1929. 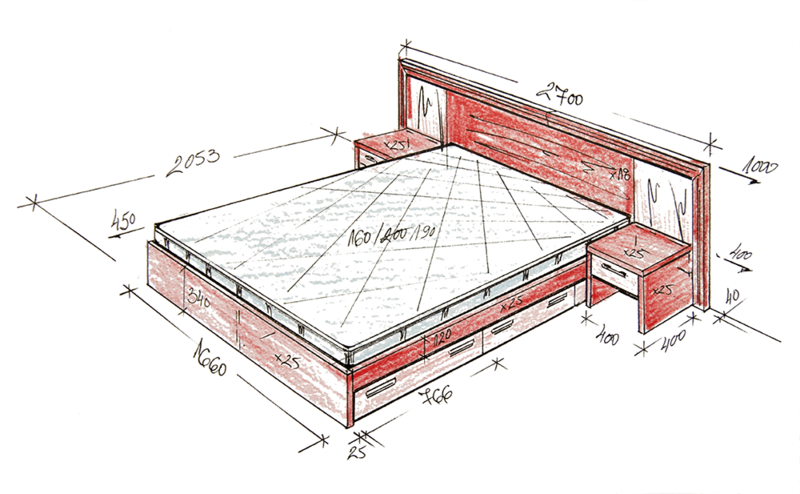 We’ll work with you every step of the way to build quality, comfortable beds within your budget. We do everything we can to make your mattress buying experience as hassle-free as possible. Other wholesale mattress distributors may have large quantities of mattresses in stock, but they may not have the sizes you need. At Beloit Mattress, we’ll discuss which mattress sizes will fit in your dorm rooms, campers or hotel rooms and we’ll build the quantity you need — by hand! Whether you need Twin XL or California Kings, you can be sure to get long-lasting mattresses that fit within your budget. Find the store closest to you now! Even if you live in Chicago or Eau Claire, you don’t have to go far to find the best wholesale mattress stores. Our stores in Rockford, IL and Beloit, WI are easy to find and certainly much more convenient than having to spend hours in big city traffic. Our wholesale mattress company doesn’t just employ anyone who fills out an application. This business has been owned and operated by our family since 1929, so each staff member is trained and highly knowledgeable in what it takes to make a quality bed. From the moment you walk in either of our stores, you’ll speak to a mattress expert who will listen to your needs and offer suggestions for your bulk mattress order. From material suggestions to cost solutions and everything in between, we will work with you to ensure you get exactly what you need. We don’t doubt that other wholesale mattress suppliers may be able to sell you what you need, but it’s questionable what type of product you’ll receive. Since each of our mattresses — no matter how many you order — is stitched by hand, you don’t have to worry about seams falling apart as you would if they were made by a machine. We double check every bed we build, ensuring that you won’t be replacing your bulk order again just a year or so down the road. Since we build and sell our mattresses ourselves, we price them as we choose. And we choose to price them so that every person and every hospitality business can afford lasting, comfortable beds. At Beloit Mattress Company, we’re proud of what we do. We welcome you to come into our stores to experience personal service and see why our mattresses are better than the rest.